Retail sales topped over $850 billion this holiday season as shoppers were encouraged by a robust economy and early discounts. Retail sales grew at a robust 5.1% year-over-year to $850 billion for the period between Thanksgiving and Christmas, according to a report from Mastercard. It was the strongest holiday shopping season in six years, according to the Mastercard SpendingPulse report, despite cold weather on Black Friday morning on the East Coast and wet weather on the weekend of December 15-16 on both the East and West coasts. “I don’t see that (volatility in the markets and government shutdown) as having any impact … but I am cautiously optimistic for the consumer going into 2019,” Steve Sadove, senior adviser for Mastercard told Reuters. Total apparel sales grew 7.9% year-over-year, its best growth rate since 2010. Home improvement spending was up 9.0%. Electronics and appliances were down 0.7%. Home furnishings was up 2.3%. 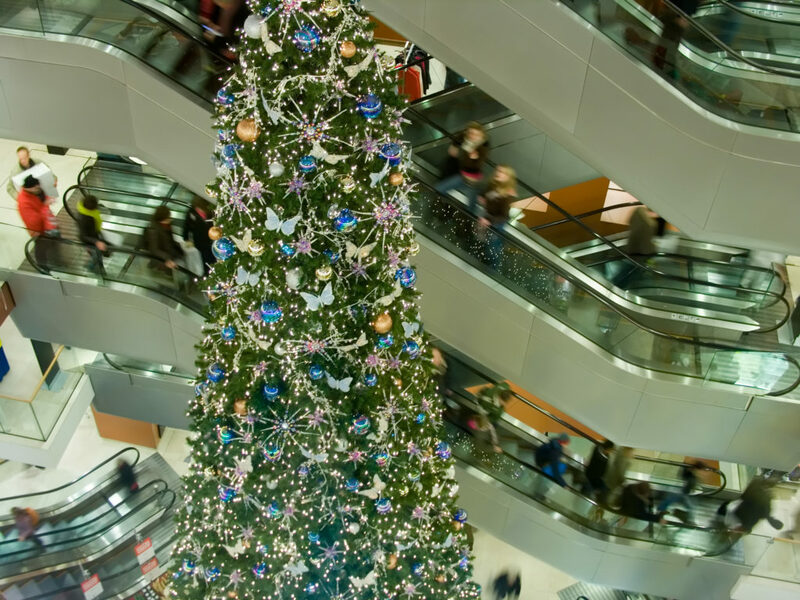 The National Retail Federation had forecast U.S. holiday retail sales to rise between 4.3% and 4.8%. Meanwhile, online sales rose 19.1%, versus a 1.3% dip in sales at department stores, which had grown modestly over the last two years. Online sales for department stores grew 10.2%. Jeff Wilke, CEO of Amazon Worldwide Consumer, said the holiday season was the company’s best yet. According to Adobe Analytics, online sales increased 26.4% year-over-year for the period between the Wednesday before Thanksgiving and Black Friday. According to Adobe, retailers who offered an option to buy online and pick up products in-store saw gains. The category increased 47% from November 1 to December 19, it said.